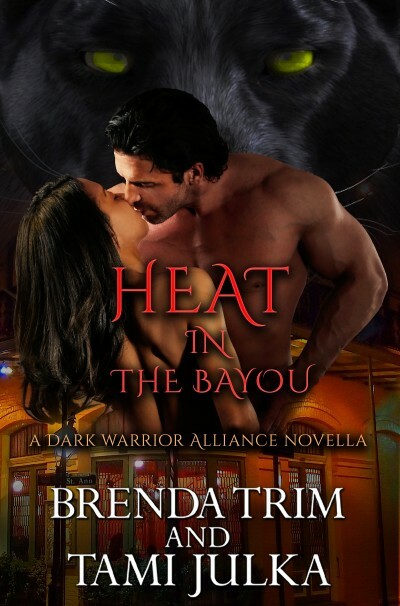 When a new drug goes rampant in the Tehrex Realm, shifter Zeke Jackson heads to New Orleans to get to the bottom of things. Thrust into a city filled with mystery and magic, Zeke finds more than he had bargained for with the seductive Voodoo Priestess, Tia Benoit. Forced to follow Tia into the world of the dead to get his answers, Zeke finds himself in over his head. Finding his Fated Mate wasn’t supposed to be part of this mission and in an effort to keep Tia safe from the dangerous drug dealers, Zeke strikes out on his own. Soon he realizes his mistake as he is taken captive and is at the mercy of the needle shoved in his arm. Will he become the next Angel’s Kiss victim or find his way back to Tia, the only addiction he craves?